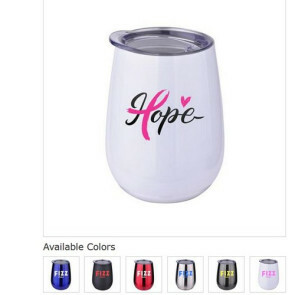 Promotional logo wine glasses and logo printed glasses make great gifts for clients and special events and also promote your brand in an upscale manner. Promotional wine glasses and custom logo champagne glasses are also great for events and special occasions such as company holiday parties, corporate celebrations and weddings. Custom printed glasses are both functional for your event and also provide a very special souvenir as a remembrance of the special event that was celebrated.